Often one thinks, “what is it like having a good design?”. What a wonderful design can do to you?. As a matter of fact, history is full of events answering these questions. One such is, Russian designed war tanks versus German designed war tanks during German invasion of Russia, World War II. I saw a documentary on the design of war tanks by German and Russians in Discovery channel. It became evident at the end of war, a good design can win you the world war. While the Tiger I was feared by many of its opponents, it was over-engineered, expensive and time-consuming to produce. Only 1,347 were built between August 1942 and August 1944. 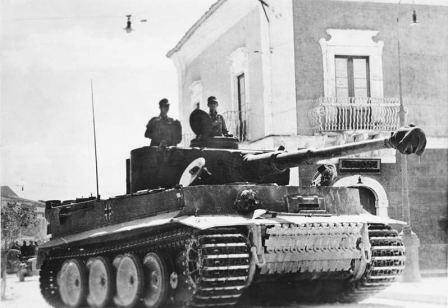 The Tiger was prone to mechanical breakdowns and in 1944, production was phased out in favour of the Tiger II.